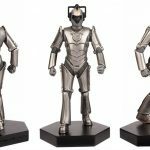 The next three issues of the Doctor Who Figurine Collection cover one of the most perpetually-popular incarnations of the Time Lord, and two of his most famous foes! 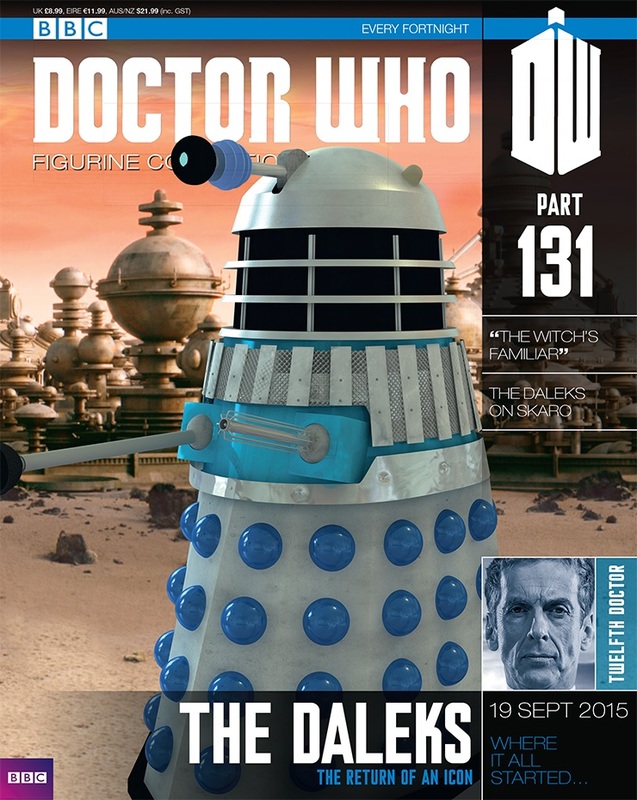 A “legacy” Dalek from The Witch’s Familiar fronts the Doctor Who Figurine Collection #131 – this is the Dalek which rolled across the sands of Skaro and held Clara Oswald and Missy at gunpoint when they were separated from the Twelfth Doctor. 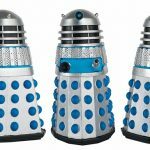 It’s nicely reminiscent of the very first models which we met in 1963/64’s The Daleks. 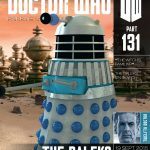 The accompanying magazine then details which Daleks bothered to turn up for the 2015 ‘reunion’, so if you ever glanced around at the vast array of monsters and wondered whether that really was one of the guards from The Evil of the Daleks you’d spotted, this is the issue for you! 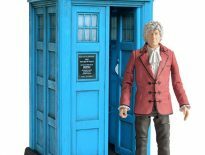 Inside, you’ll also learn more about the career of Jami Reid-Quarrell, who played Colony Sarff in the story, as well as the Veil in Heaven Sent. 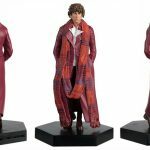 Out in early September, the Doctor Who Figurine Collection #132 features the Fourth Doctor, as played by Tom Baker, in his burgundy outfit, i.e. 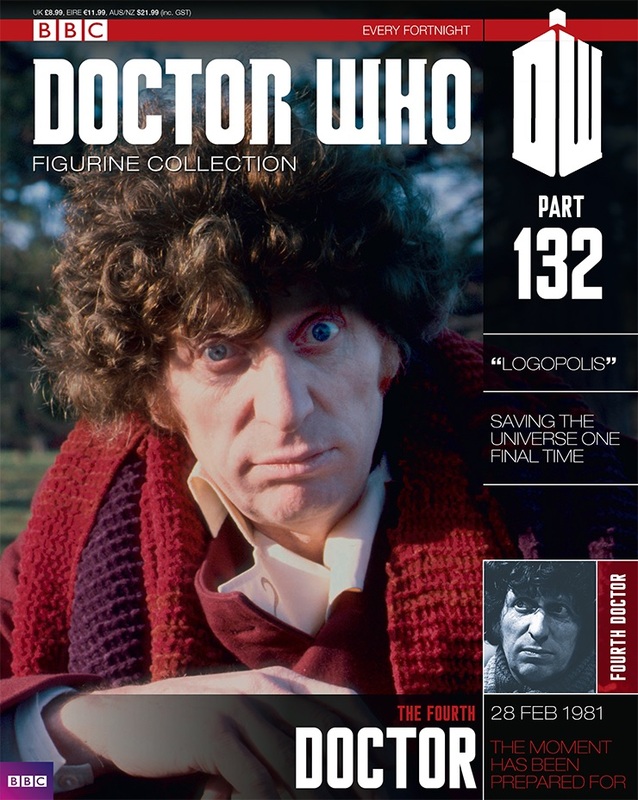 the one he wore during his swansong, 1981’s Logopolis. 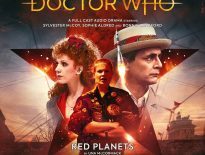 When the Doctor decides it’s time to resize the TARDIS, he accidentally takes the Master to Logopolis, a world with an amazing secret: its people are keeping the universe alive! 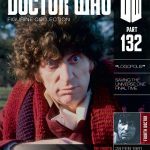 Inside the magazine, go behind the scenes of the final Tom Baker story; you’ll also find out more about Jodie Whittaker’s Thirteenth Doctor, plus writer/director, Peter Grimwade. 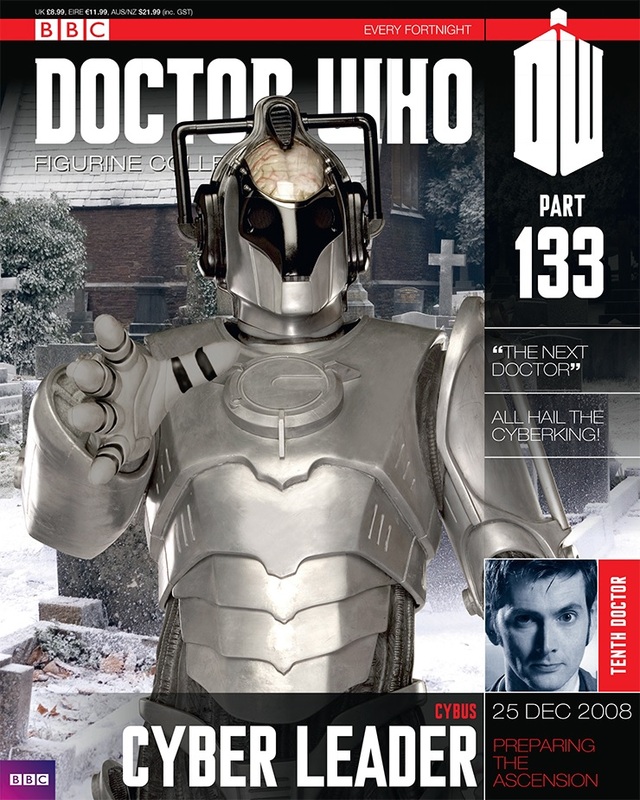 Then, in late September, the Doctor Who Figurine Collection #133 features the Cyber Leader as he appears in the 2008 Tenth Doctor adventure, The Next Doctor. 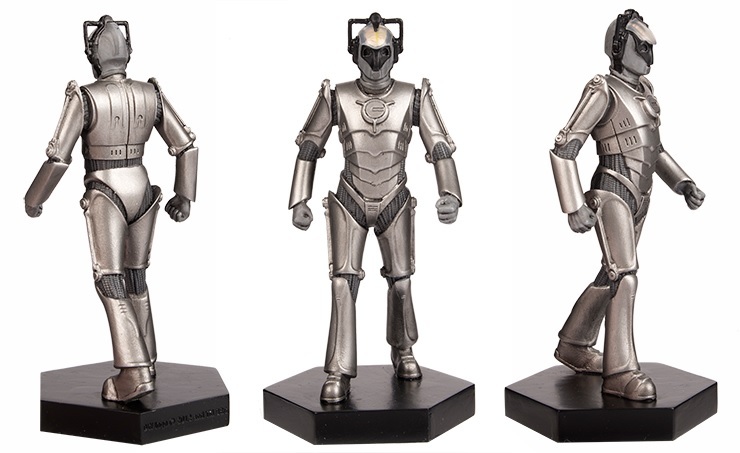 With his brain showing through the casing, the Cyber Leader’s appearance has echoes of the Cyber Controller from Rise of the Cybermen/ The Age of Steel (2006), which in turn echoes the original Controller from The Tomb of the Cybermen (1967). 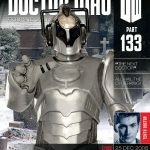 Inside the magazine, go behind the scenes of the 2008 Christmas special, a profile on David Morrissey (Jackson Lake), and the final part of the history of Doctor Who. 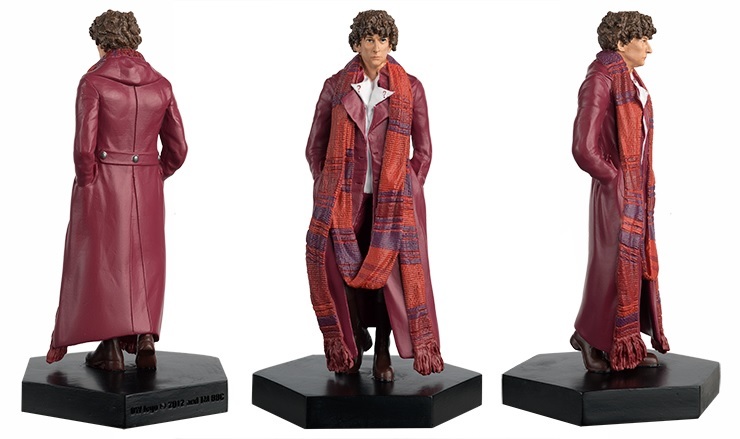 Head over to Hero Collector to find out more about the Doctor Who Figurine Collection!